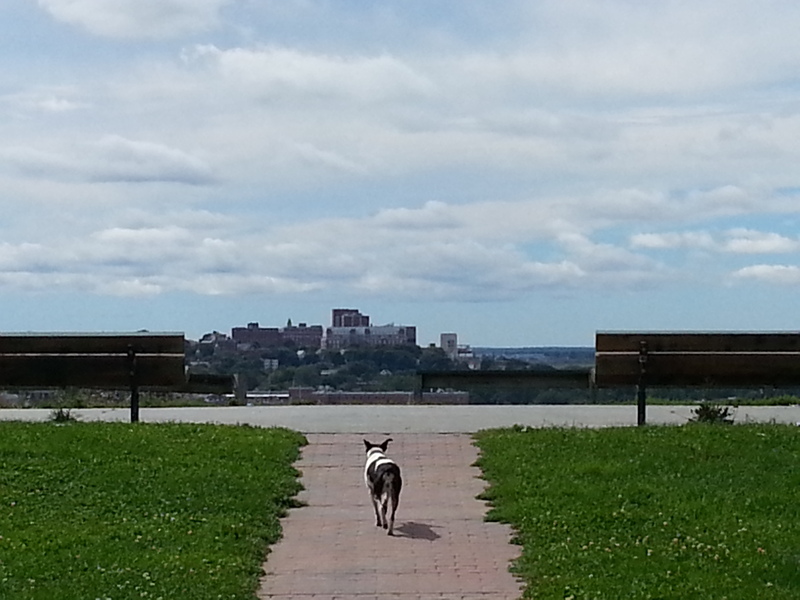 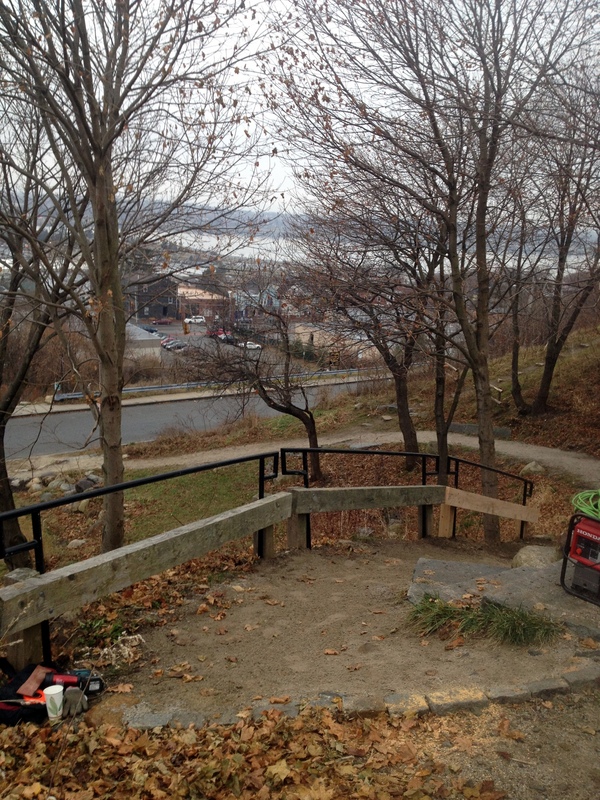 Activities: Walking, benches available, great scenic lookout. 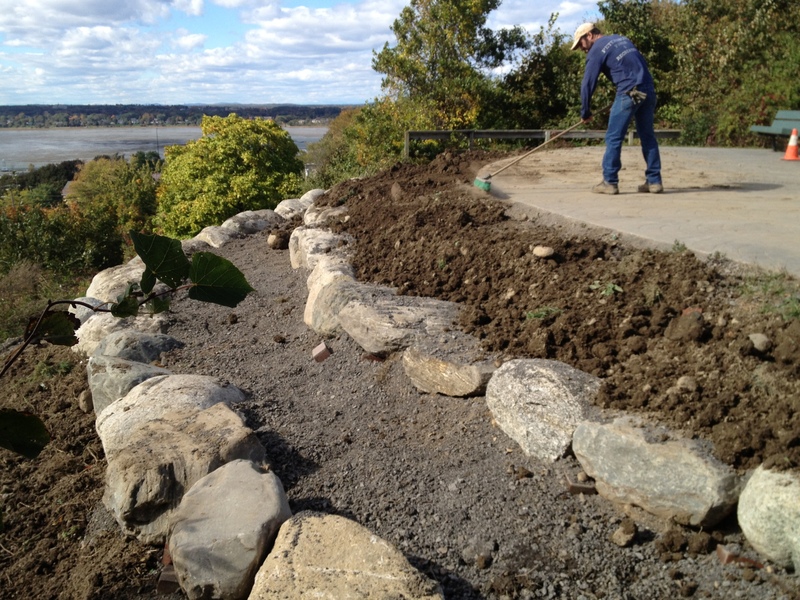 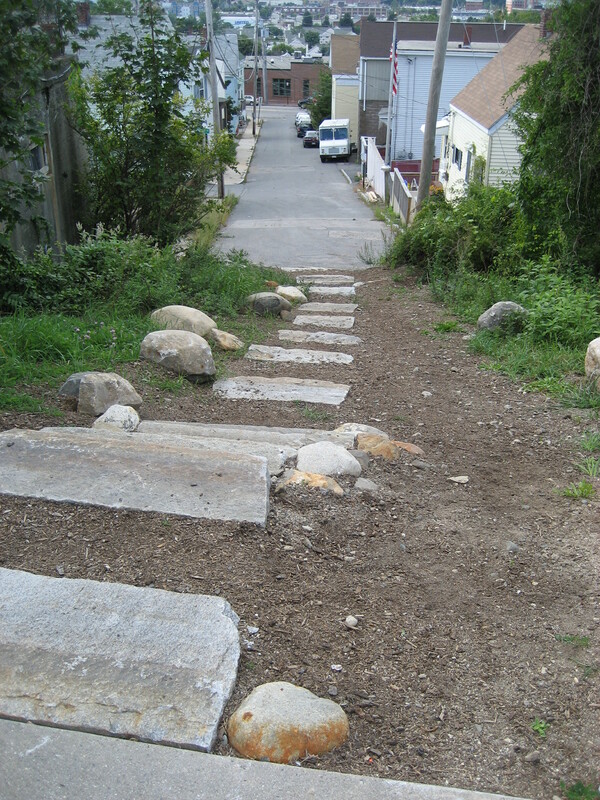 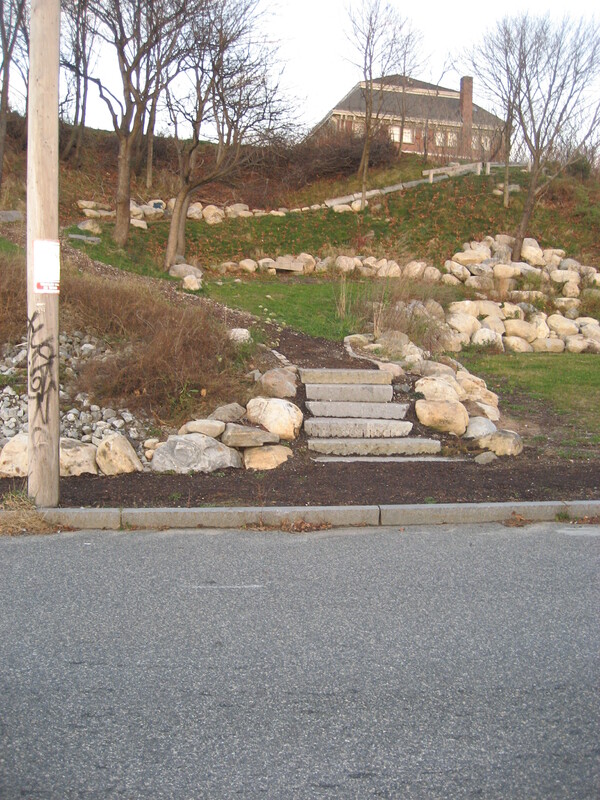 An aggregate and recycled-granite trail and steps connect Fort Sumner Park and its amazing city views on North Street to Sheridan Street and the Washington Avenue commercial district. 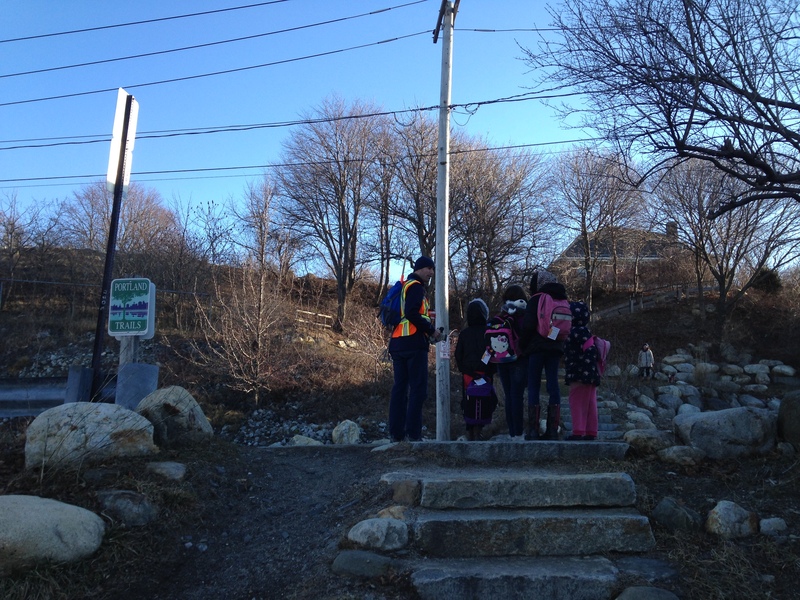 This trail is often used by school children to make a safe walking route from their homes to the East End Community School. 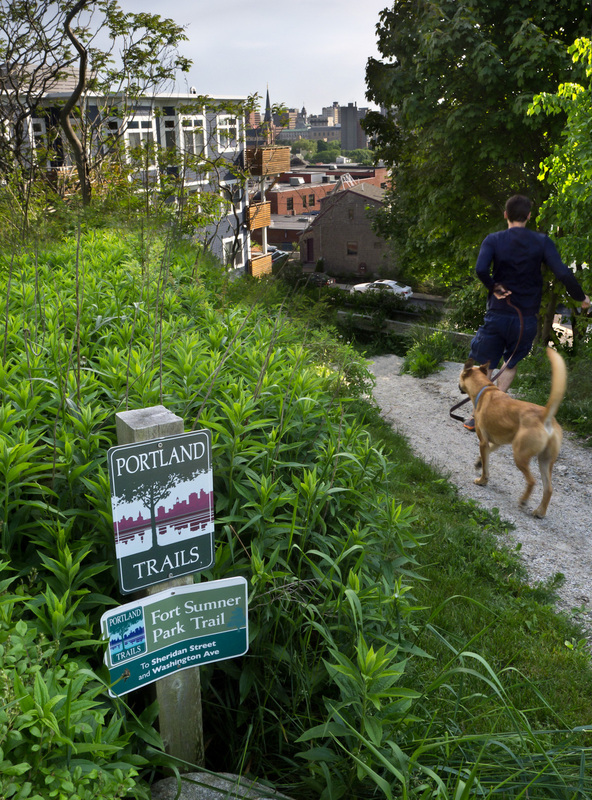 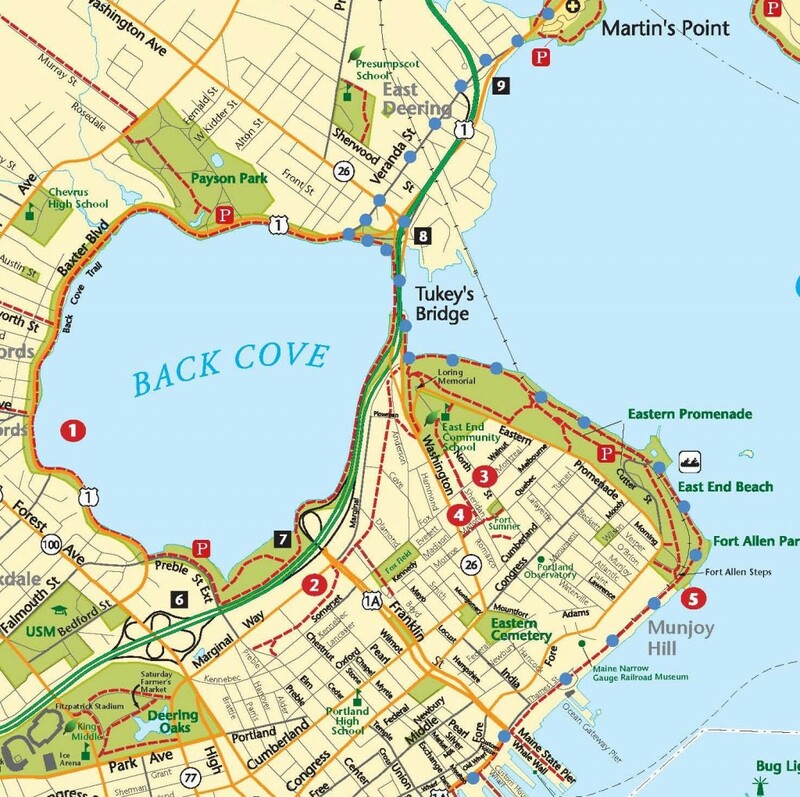 Trailheads are adjacent to the viewing area in Fort Sumner Park; beside condo building at 135 Sheridan Street; at top of Marion Street off Washington Avenue.